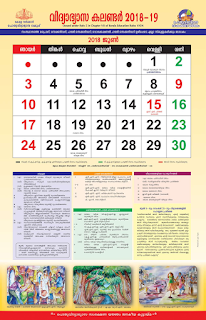 Text Books for the Kerala Higher Secondary Plus Two courses have been revised for the academic year 2015-16. The new text books have been prepared by the Kerala State Council of Educational Research and Training (SCERT). Those who have not received the new course books can download the pdf versions available from this page for reference. The Reference for the first & Second chapter available here till the text book distribution is completed. Click the below link and refer the new text book for HSE Second Year (Plus Two) for better comprehension.